Vineyard: Hyde Vineyards, one of the most highly acclaimed vineyards of Carneros, planted in 1981, is situated on gently rolling hills with summer temps cooled by San Pablo Bay and the fog. Ancient creek beds provide drainage to red clay loam and a scattering of rocks. Wente Hyde Field selection and Robert Young clones are planted in our dedicated rows. 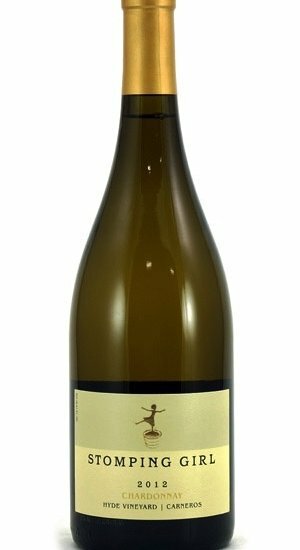 Tasting Notes: The 2013 is similar to the 2012 but somehow gave us even more intensity, minerality and brightness, for which Hyde Vineyard Chardonnays are renowned. 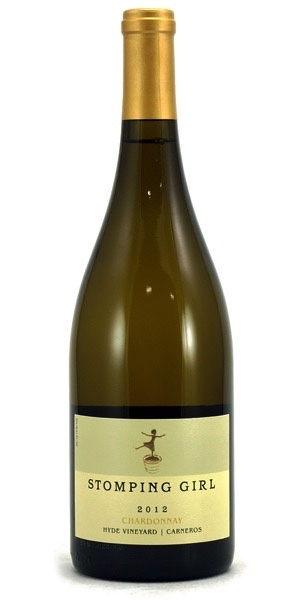 Crisp citrus notes shine alongside hints of brioche, honeysuckle and just enough lush tropical fruit to present a finely balanced and complex wine. Naturally handcrafted, this wine is unfined and unfiltered, clarified by careful racking before bottling to maintain maximum complexity and suppleness.